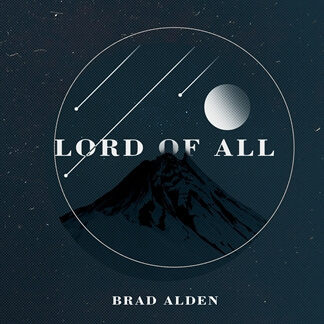 Brad Alden is a seasoned singer-songwriter, worship leader and business owner based in Los Angeles. Having served on the worship team at the Angelus Temple under Pastor Matthew Barnett for more than 5 years, Alden and his wife, Mowry, now lead worship with church partners both nationwide and internationally. 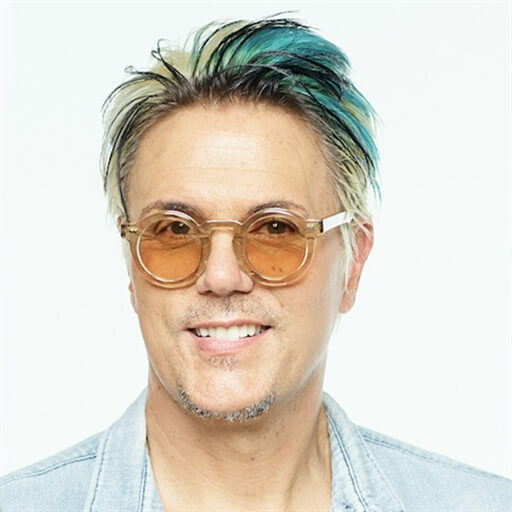 He is also the founder of TheJeansProject®, a cause-driven, premium-jeans brand that supplements church ministries across the country.